Healing with medicinal plants is as old as mankind itself. The use of traditional medicines and medicinal plants in most developing countries as therapeutic agents for the maintenance of good health has been widely observed. Modern pharmacopoeia still contains at least 25% drugs derived from plants and many others, which are synthetic analogus, built on prototype compounds isolated from plants. Interest in medicinal plants as a re-emerging health aid has been fuelled by the rising costs of prescription drugs in the maintenance of personal health and well being and the bioprospecting of new plant-derived drugs. 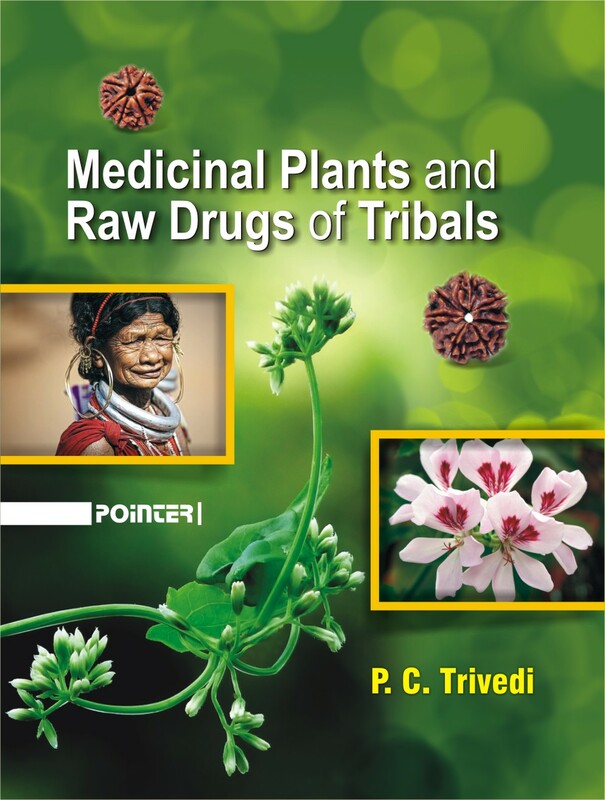 This book “Medicinal Plants and Raw Drugs of Tribals” contains 15 chapters by eminent experts on different aspects of the subject. This book incorporates articles on: Important Medicinal Plants: Their Chemical Constituents and Uses; Medicinal Importance of Bryophytes: A Neglected Group of Plants; Medicinal Properties of Pteridophytes; Wild Edible Plants and their Method of Preparation and Mode of Consumption in Tribal Area of Odisha, India; Medicinal Properties of Elaeocarpus ganitrus (Rudraksh)- An Over view; Nutritional Value, Health Benefits and Medicinal Uses of Pear (Pyrus communis); Herbal Home Made Remedies in Cure of Diabetes in Folk Claims in Central India; Ethnomedicinal Plants in the State of Rajasthan-A Review; Ethnomedicinal Uses of Herbal Plants in Snakebite in Central India; Ethnomedicobotanical Observation on the ‘Chajine’- Moringa oleifera from Upper Brahamputra Valley, Assam; Ethnomedicine for Autoimmune Diseases by the Tribes of Srikakulam District, Andhra Pradesh; Herbal Folk Medicine used by the Kaibartas of Dibrugarh District, Assam, India; Mikania micrantha (Asteraceae)- A Miraculous Climber having Remarkable Anti Bleeding Activity; Pharmacological Action and Medicinal Uses of Green Chillies (Capsicum frutescens); Cultivation Practices of Geranium sps. Pelargonium graveolens- A Promising Medicinal Crop. This book provide adequate current information on medicinal plants. The book will serve not only as an excellent material but also as a practical guide to teachers, medical practioners, research workers, industrialists, biotechnologists and workers in the field of medicinal plants.